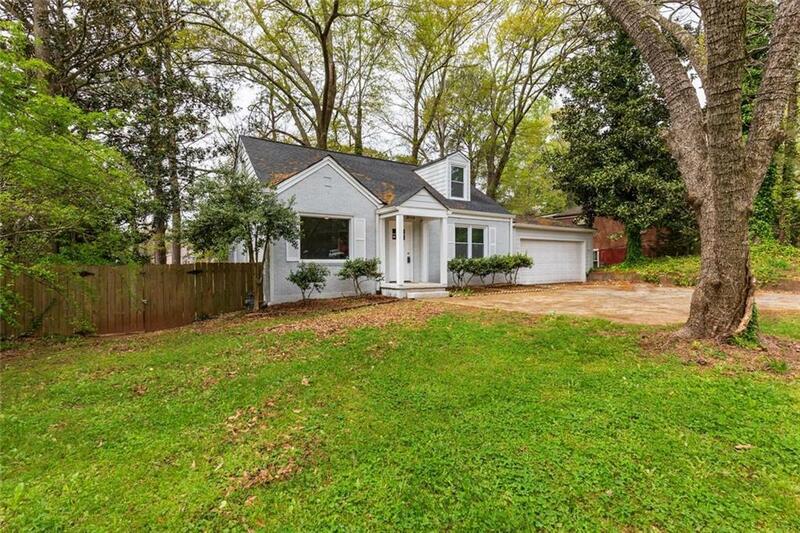 Fantastic 3 bed 2 bath updated bungalow in East Atlanta/Gresham Park. 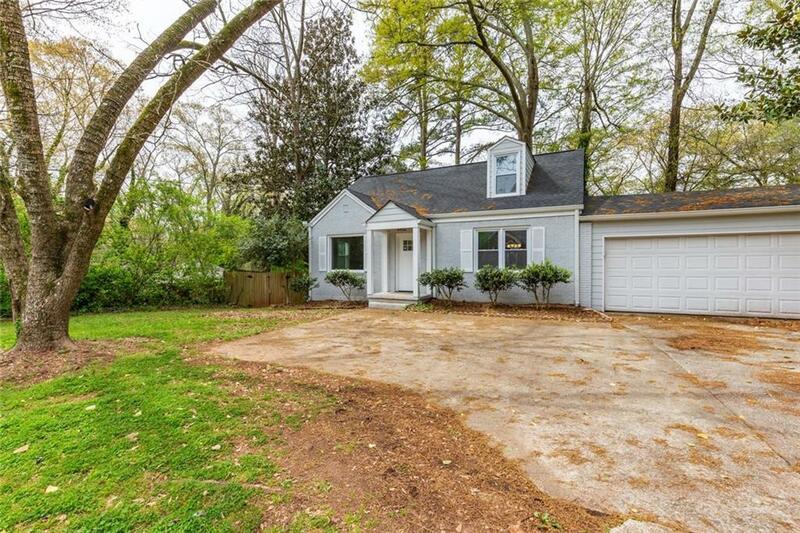 Updated features include kitchen with granite countertops. Shaker-Style cabinetry, stainless steel appliances with "Subway Tile" backsplash, tile flooring. 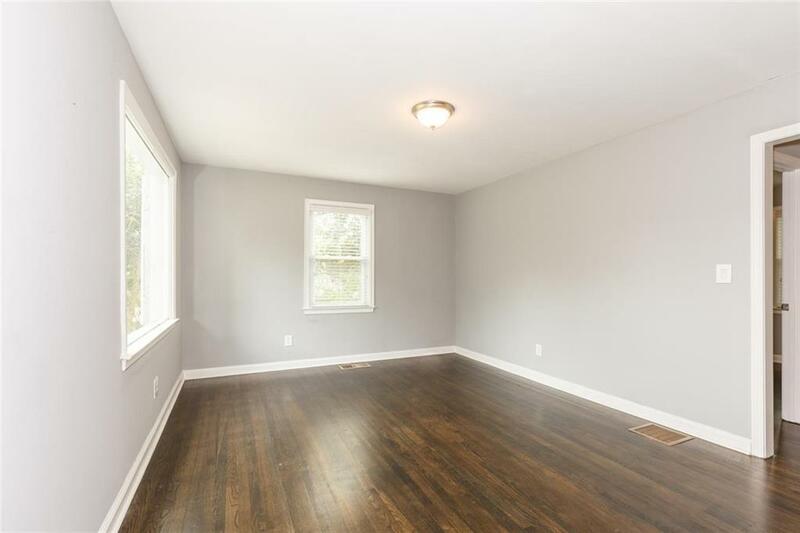 The main level has beautiful refinished hardwood floors, recreation/game room, master bath and walk-in closet in master. Large deck and private backyard are perfect for entertaining! Roof, gutters, siding, windows are all 2 years old! 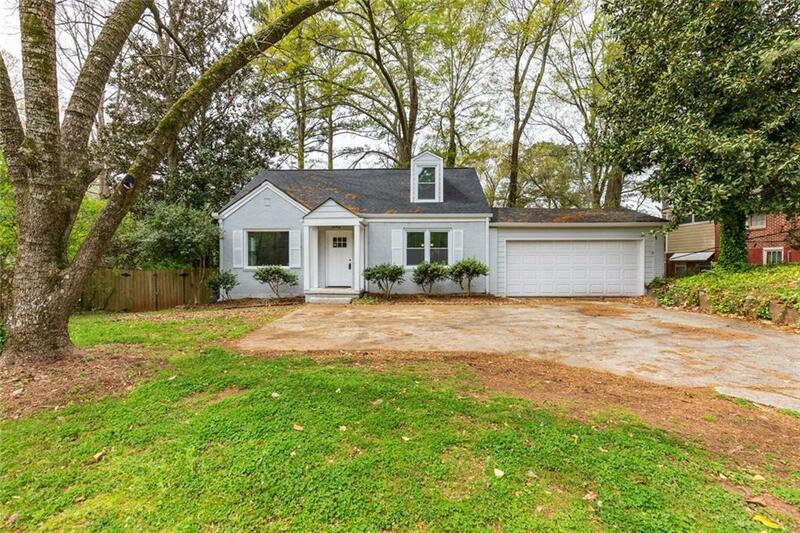 Minutes from East Atlanta Village!